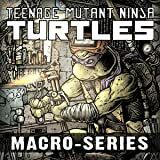 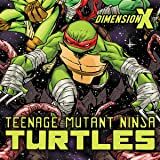 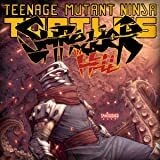 The longest running TMNT series continues as new dangers and enemies force the Turles to make tough choices! 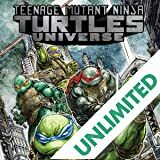 Multiple sources of conflict collide as the maniacal Agent Bishop goes to war with the alien forces on Earth, driving the Turtles to embrace unsavory alliances and race to stop a massacre. 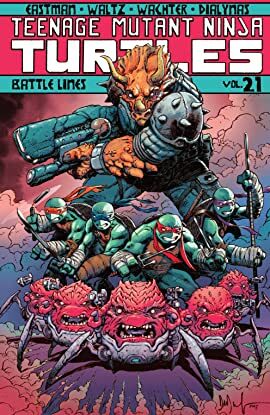 But this complex web of enemies and allies—as well as new divisions between the Turtles themselves—may thwart any chance they have for success! 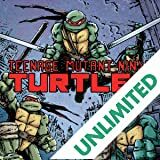 Collects issues #86-89.